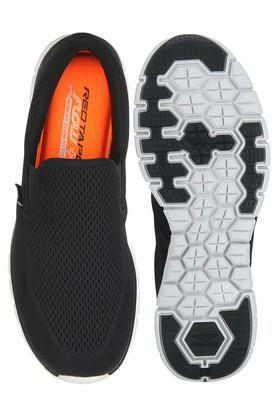 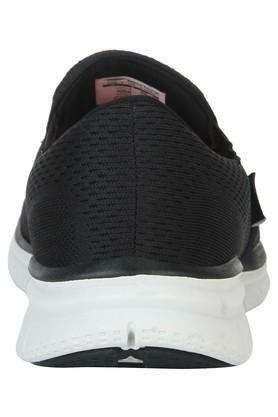 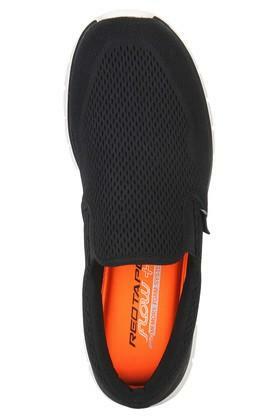 Get complimented for your choice in footwear by wearing this pair of sports shoes from Red Tape. 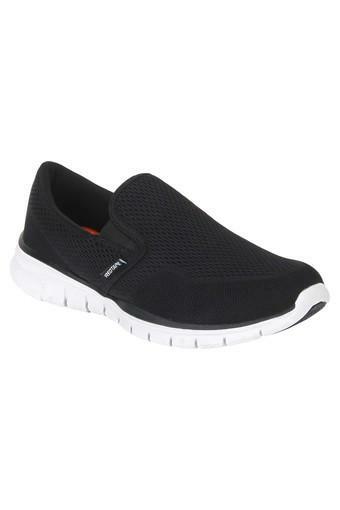 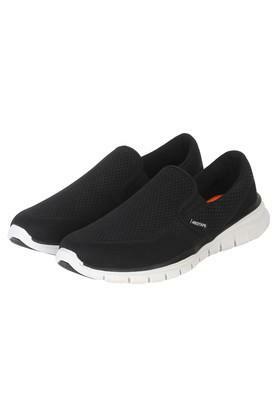 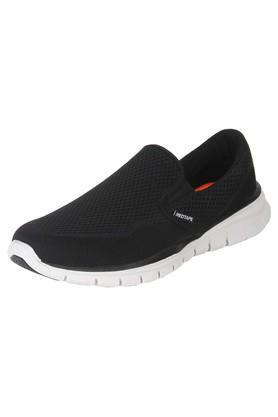 It has a soft foot bed that will keep your feet relaxed. In addition, its upper part is made of mesh material, which ensures an easy maintenance. 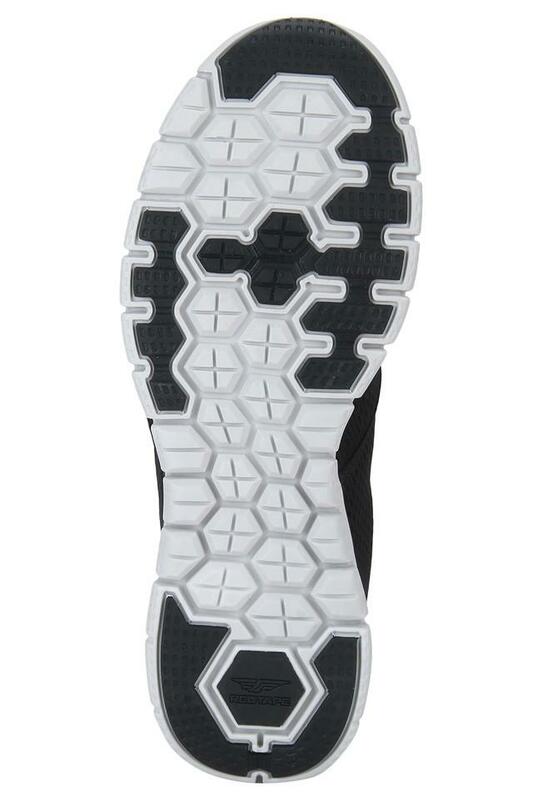 The ethylene vinyl acetate sole further ensures optimum traction.